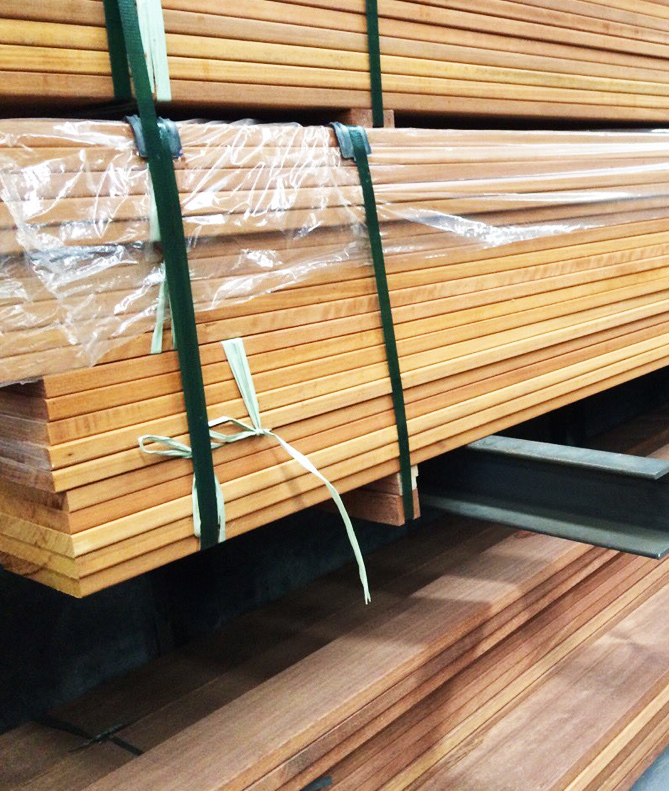 Our Merbau Flooring are 100% Solid FJ all the way. Our Flooring are Not engineer or budget laminated products. 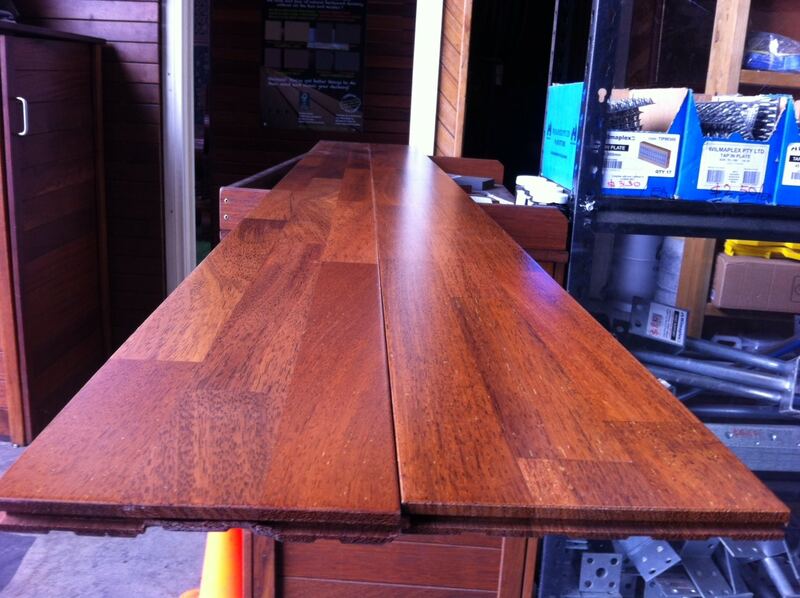 Our Merbau Flooring are Solid all the way through, Pre finished and Finger joints. 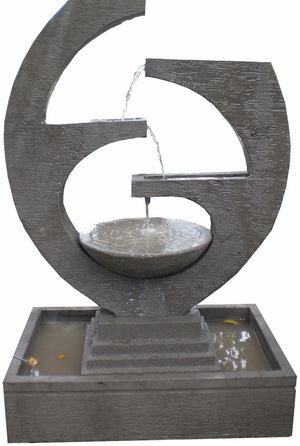 Tongue-and-groove design for easy installation. 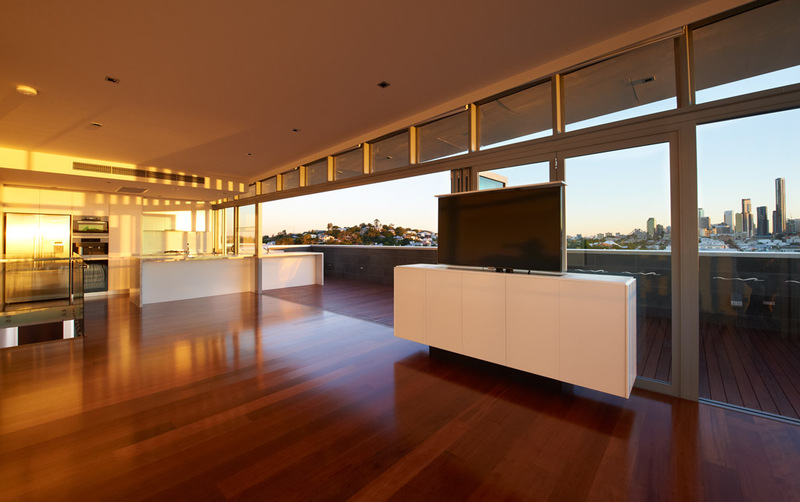 Out deco Living are wholesaler in Spotted gum & Merbau flooring in Melbourne & Australia wide. 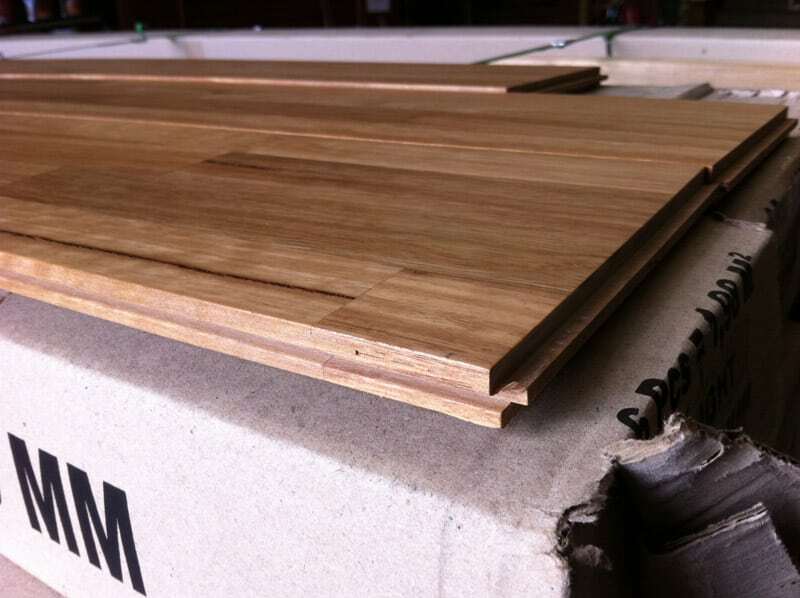 Our company Specialised & direct supplier of Merbau Decking & outdoor products. 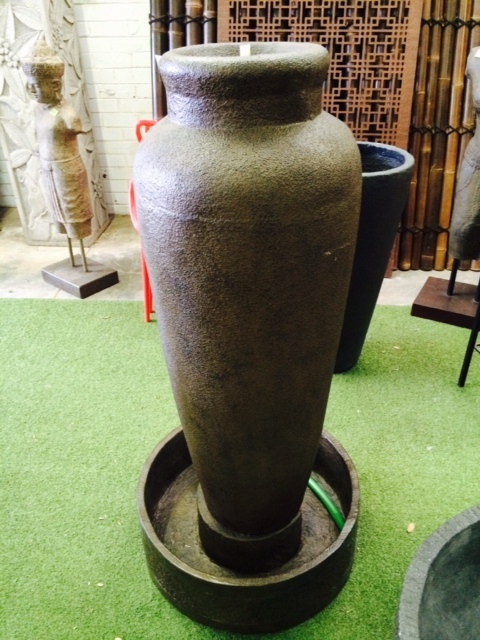 We can Deliver our to Sydney NSW port for $250. 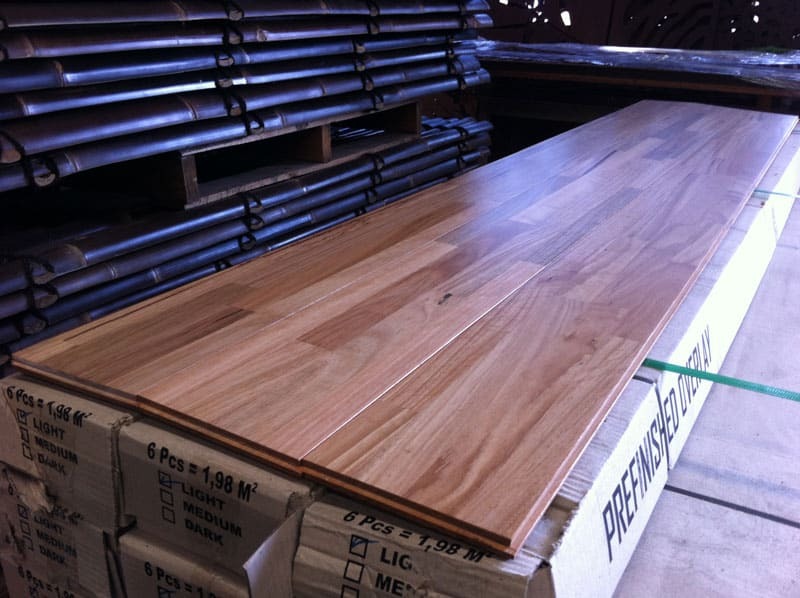 Our Spotted Gum Flooring are FJ Solid all the way through, Pre-Finished,Tongue-and-groove design for easy installation. 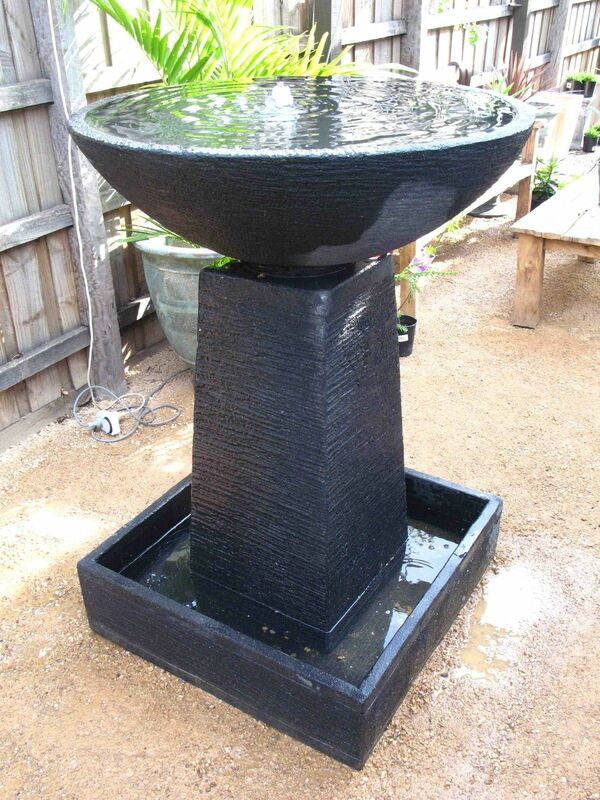 Made From 100% Solid & Natural Australian Spotted Gum timber. Our Flooring are Not engineer or budget laminated products. 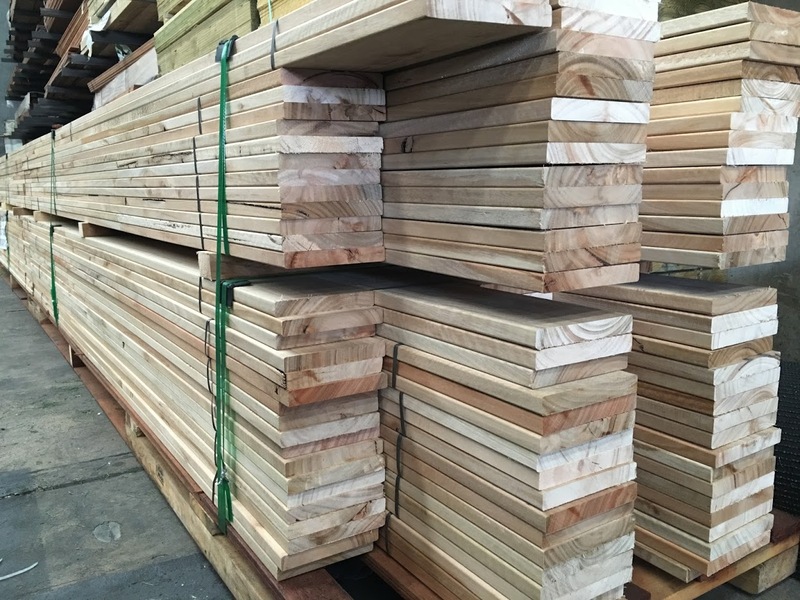 Out deco Living are wholesaler & Direct suplier to Merbau Decking timbers & Floorings. We are base in Melbourne Victoria and supllying throuhout Australia. 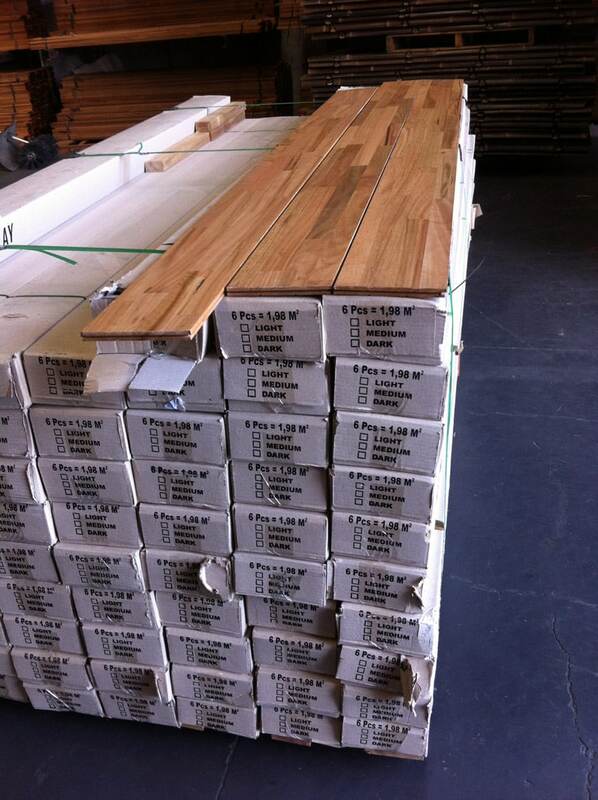 Our Acacia Flooring are FJ Solid all the way through, Pre-Finished,Tongue-and-groove design for easy installation. 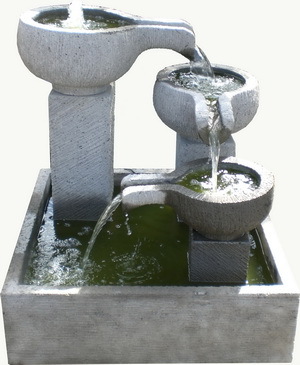 Made From 100% Solid & Natural Australian Acacia timber. Our Flooring are Not engineer or budget laminated products. 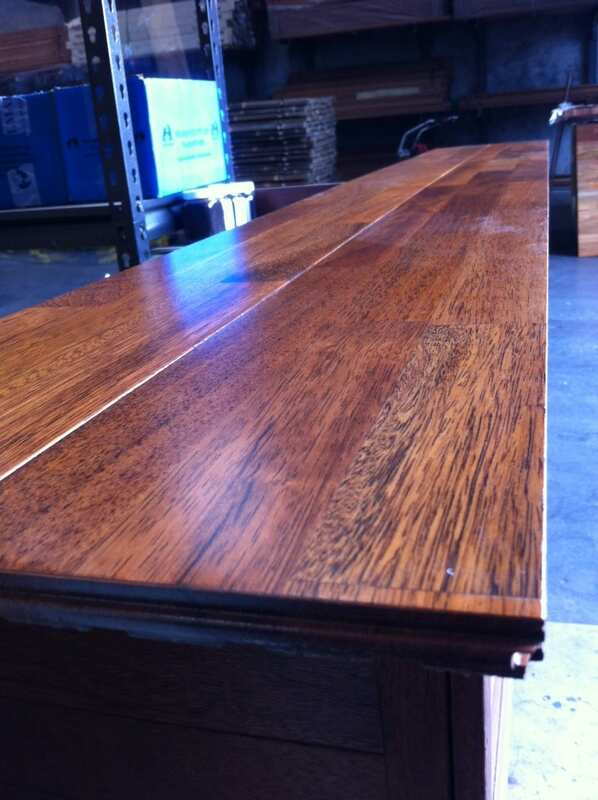 Spotted Gum is Australian hardwood timber, it’s known for it’s natural and rough finished looks. 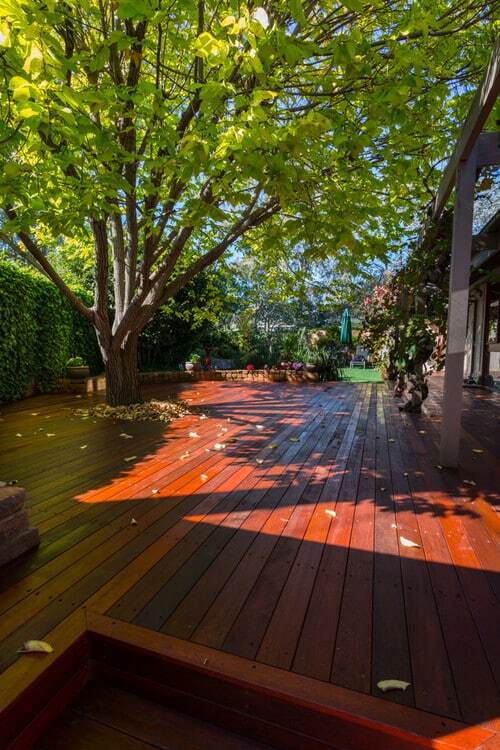 Spotted gum are extremely strong for decking, designed to last 20 years or more. 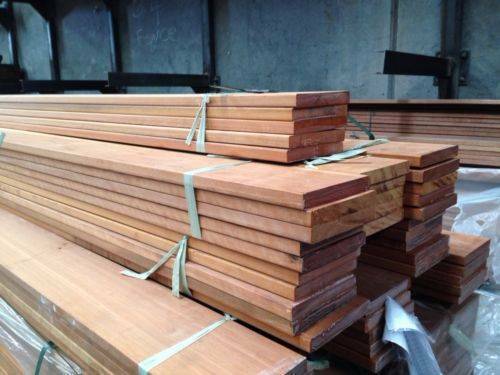 Our company are wholesaler & supplier of Merbau timber to the public, tradies and building industries. We have plenty of stock in store, please do not hesitate to contact us for details. 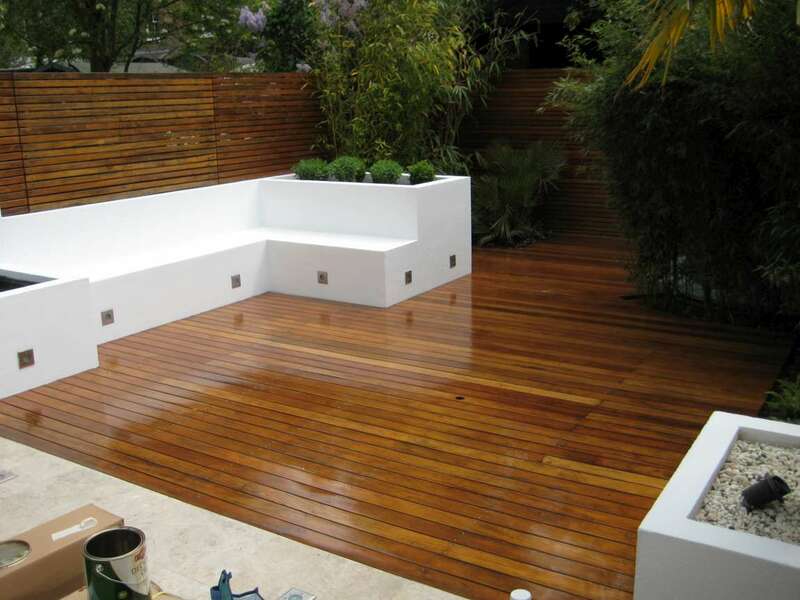 Iron bark Decking is extremely strong for outdoor or indoor Decking. Its unique features stand out from other hardwood is the golden wet look surface. 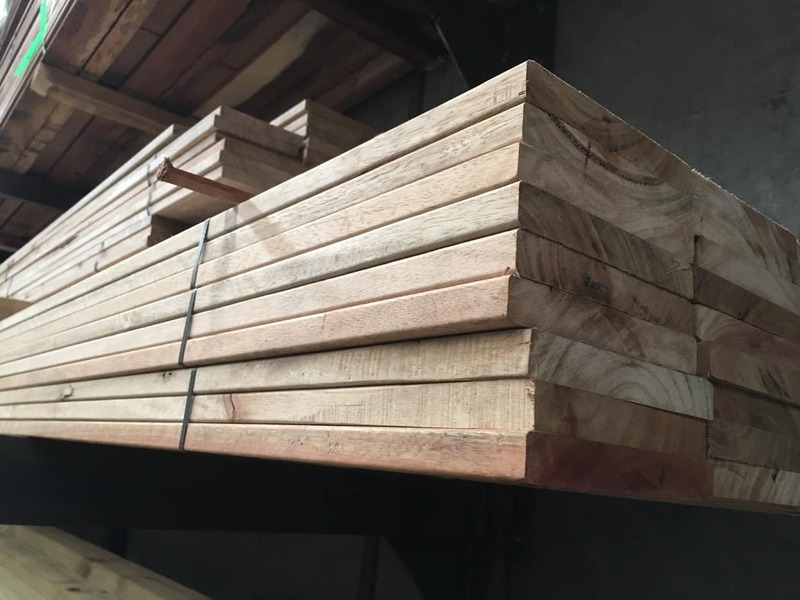 Our company is wholesaler & supplier of Merbeu timber to the public, tradies and building industries. We have plenty of stock in store, please do not hesitate to contact us for details.